Star Wars: Episode 9 Teaser! The teaser for Star Wars: Episode 9 is here! The Star Wars: Episode 9 Teaser was revealed at Star Wars Celebration Chicago today! Tagged Movies, Nostalgia, Star Wars, Star Wars Celebration, Star Wars Celebration 2019, Trailer. 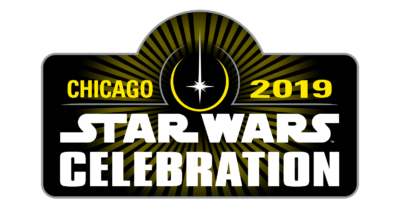 « The Star Wars Celebration Chicago 2019 Live Stream!